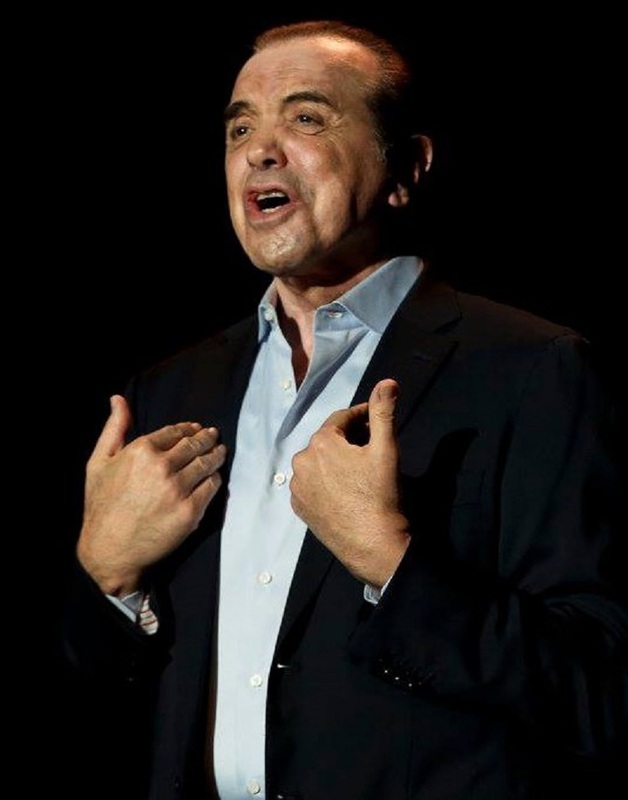 Writer, actor and producer Chazz Palminteri talks about his life, his art and his move from the Bronx to a villa in up-state New York in a piece in the Wall Street Journal. musical version of his “A Bronx Tale,” co-directed by Robert De Niro and Jerry Zaks with music by Alan Menken, opens Dec. 1 at Broadway’s Longacre Theatre. He spoke with Marc Myers. Only the wiseguys had money when I was a kid. I grew up in the Belmont section of the Bronx, a great Italian neighborhood. Most parents there didn’t have much. They worked hard to make a better life for their families. For me and my friends, it was paradise. I saw a guy kill a man when I was 9. Other than that, we had fun. I was blessed with Ozzie and Harriet parents. My father was a city bus driver. All he cared about was making sure his son and two daughters graduated from high school. We all went on to college. To protect your space, you had to learn how to fight. Fortunately, my father, Lorenzo, trained boxers in the neighborhood. He taught me how to box when I was 4. By the time I was 11, I could hold my own. ... At one point we had to read Joseph Conrad’s “Heart of Darkness” and write what we felt about the book. I got an A. The teacher asked how I saw all of the things I wrote about. That’s when I realized I was a writer.